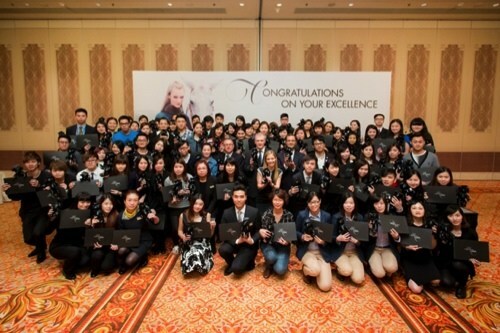 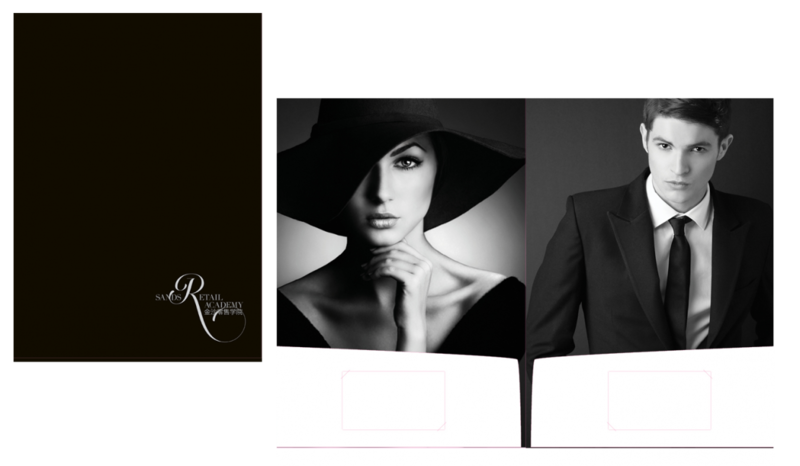 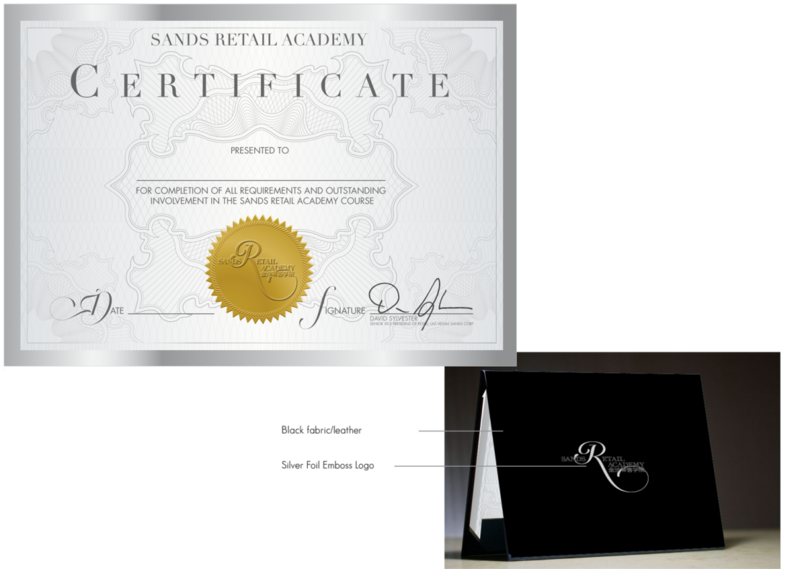 Sands Retail Academy is the training program of Sands Retail, a leading purveyor of luxury shopping malls around the world. 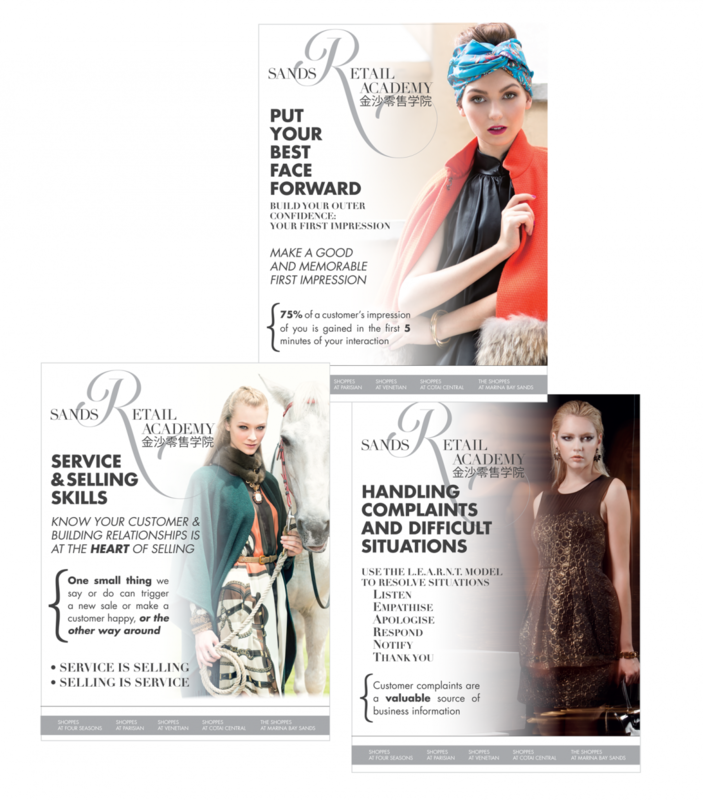 The staff at Sands Retail properties must have a extensive knowledge of high end customer service, and Sands Retail Academy provides a robust training program to ensure success and the opportunity to grow and develop. 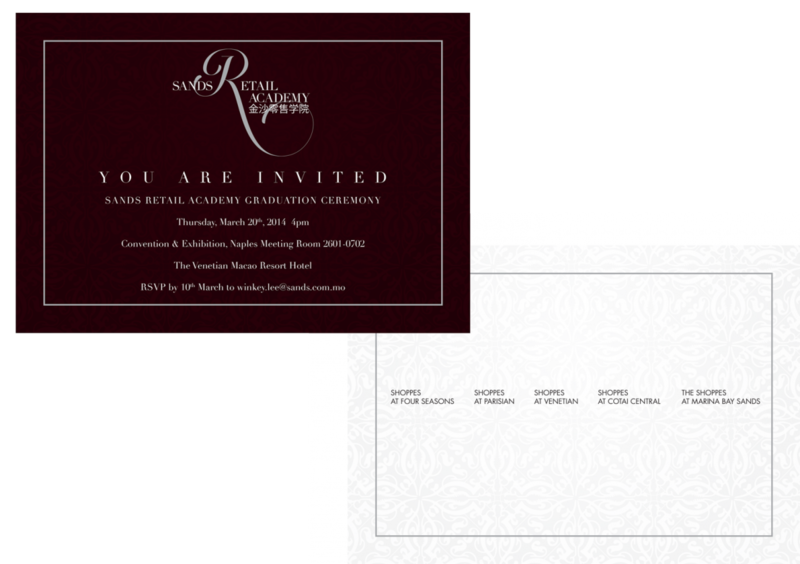 Retailers that participate in Sands Retail Academy include Breguet, Blancpain, Gucci, Tiffany & Co., Chopard, Damiani, Moschino, Omega, Rolex and Vivienne Westwood, among others. 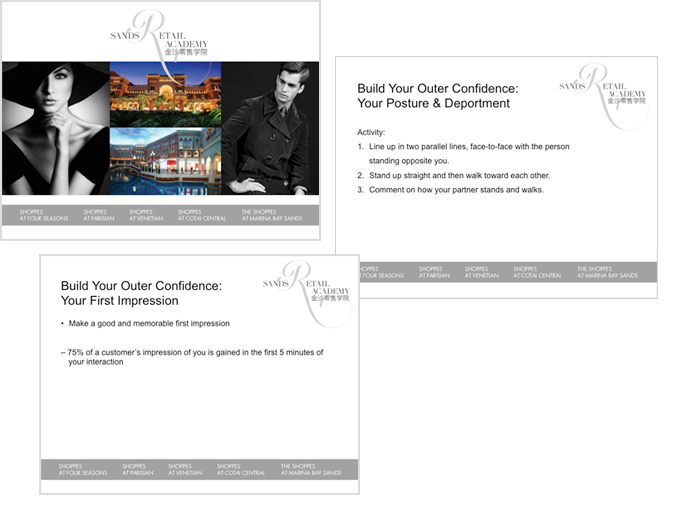 SRA came to Quixotic Creative to brand and develop all collateral including logo and bilingual brochures, PowerPoints, folders, multiple print pieces and training packets as well as outdoor banners, billboards and apparel.